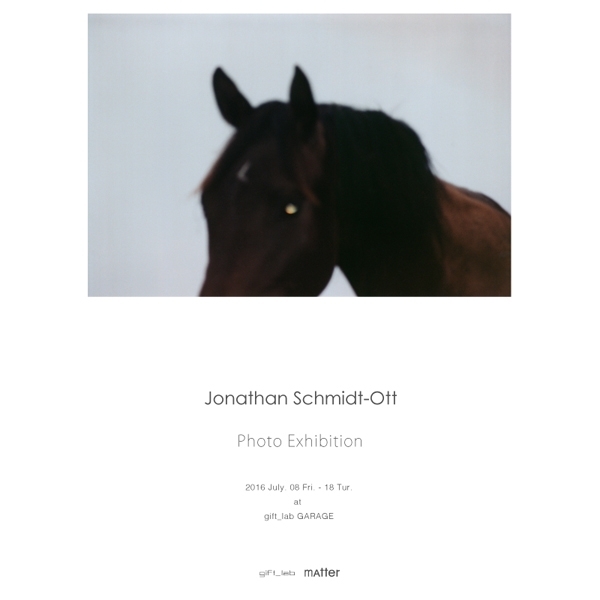 The images of Jonathan Schmidt-Ott seem to be based on a semiotic system of symbols and signs whose meaning eludes the viewer. In each of his pictures there is implied a hidden history. This is not because he has a covert agenda which he has chosen to withhold from the viewer. Rather it is his interpretation that gives the images their power. They draw the viewer into the spell, without revealing the secret. They pulsate like buried memories, painful but beautiful allegories of the unconscious. Each image tells us a story, but it is our own story.